The euro is lower than it has been in over a decade. As a result, for Asian shoppers seeking Italian designer clothing or French handbags, it is literally worth the cost of flying to Milan and Paris and buying the items there, rather than shopping in Shanghai. But that’s not what the luxury fashion houses want, so they are revising their pricing schemes to address the problem. Prices are nearly always lower in the country of origin, because there are no customs or import duties to pay. For many products, the price difference might not be significant, but for luxury items that cost thousands of euro (or tens of thousands of Chinese yuan), buying overseas has long been a habit among consumers. As the euro dropped, such international shopping excursions became even more appealing, especially for consumers from China, where the yuan remains strong. In response to these market developments, Chanel has announced it will be raising its retail prices in Europe but cut them in China. In so doing, it seeks to level the playing field, so that the same handbag costs approximately the same amount, wherever people buy it. Currently, prices for Chanel items in China are approximately 63 percent higher than prices for comparable items sold in Paris. When the item is a 4,000 euro handbag, this difference is great enough that a shopper from Beijing could buy a ticket to Paris, fly over, purchase the bag, and fly home—and still save money compared with buying the item in the local store. Beyond the basic confusion created by such discrepancies, Chanel and other fashion houses have another prime reason to raise their prices: the threat of the gray market. Because of the vast gap between their European and Asian prices, actors in the middle can readily buy up goods at the European cost, increase the price slightly—still remaining below the Asian retail level—and earn massive profits on the gray market. China’s well-known Taobao shopping site is a ready source of such parallel market goods. 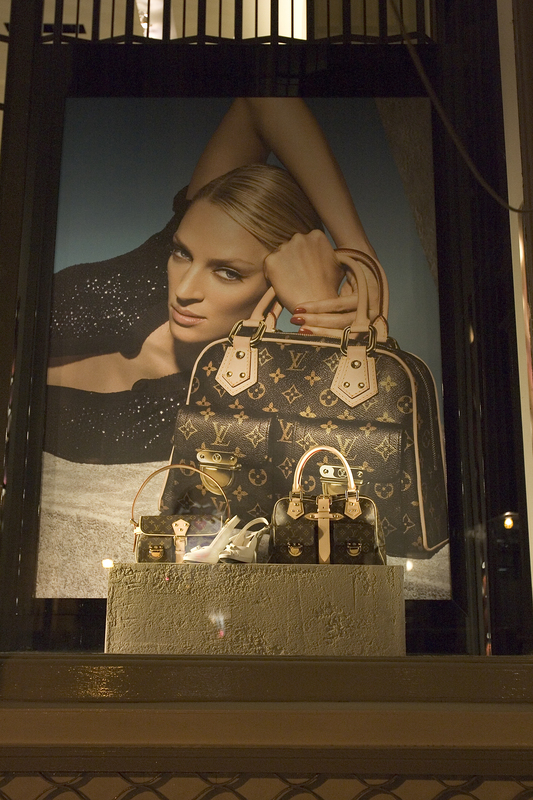 How are Chanel and other luxury goods retailers changing their global pricing strategies? Why has a weaker euro prompted this change?